Latest in Beauty is a brand that I have previously worked with in the past, I’m going back easily four years ago now. Since that time, they have continued to release a really great selection of beauty boxes. Now, I don’t quite know what is going on with me lately as there was a time when I just didn’t bother with beauty boxes. However, you will note from some of my recent beauty posts that there have been a couple that I have purchased and they have been brilliant. 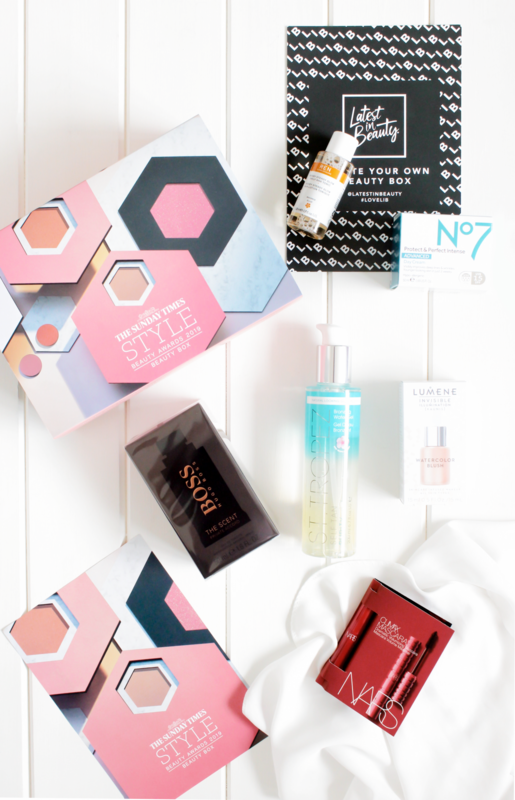 So, when I heard that Latest In Beauty was launching The Sunday Times Style Beauty Awards Box I made sure I was around to check it out when it went live online. It did not disappoint. 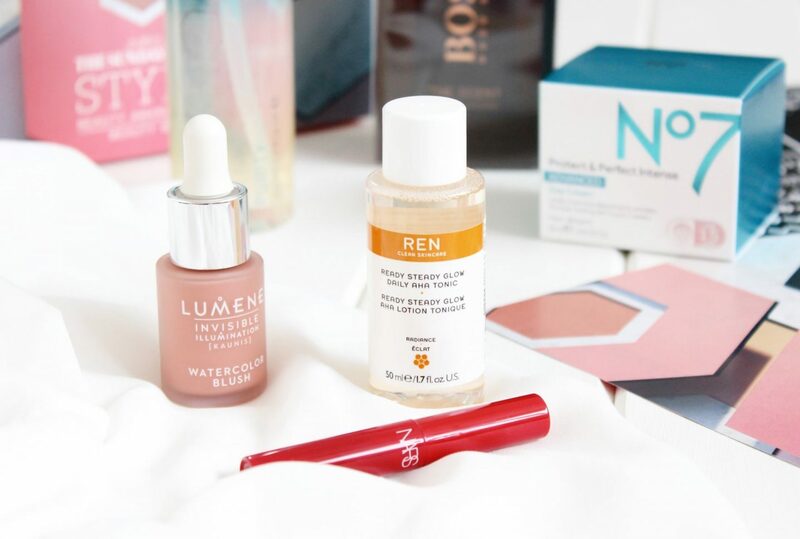 This beauty box is different to many out there, in fact so is the monthly subscription as you select the products that you want, up to a total of six as opposed to it being a surprise each month. I prefer this in truth, I like to know what I am getting instead of perhaps receiving something I wouldn’t ever use. In respect of this box, there are a number of full-size products available as well as decent travel sizes too. As I said, you are able to choose six products for just £30 (not including p&p unless you are already a member) from a number of the shortlisted products in the Sunday Times Style Beauty Awards; there are some fantastic ones to choose from. It was hard to decide what to pick in the end as I was torn between a few, however I was very happy with what I decided to go for in the end. Now, I haven’t tried any of the products that I have purchased yet. This post is merely to highlight this box to you as there are still a number of products available. The Charlotte Tilbury lipstick, of course, sold out super fast, I wasn’t quite quick enough! For the total of £30 I am so pleased with this box. There are four products for me, two of which I have really being wanting to try. Those being the Nars Mascara and the Ren Glow Tonic, I am also excited to try the Lumene Watercolour Blush as I think it is going to be perfect for this spring and summer. The Hugo Boss fragrance is for my boyfriend and the No7 Day Cream will be going towards a birthday present next month for a family member. All in all, I am rather impressed with not just this box but of course the selection of products that are available. I would definitely recommend checking out Latest In Beauty to see what is left and if you can make up your ideal perfect six. There are still a few I wish I could purchase however I am now on rather a big spending ban for the foreseeable future. You can find out more about Latest in Beauty here.